Dr. Barclay has been practicing dentistry for almost 20 years. She was born in London, England and matriculated to the United States at the age of 5, to the sunshine state. She did all her early education in Florida. During this time she loved going to the dentist and with the encouragement of her pediatric dentist and parents she embarked on becoming a dentist. She completed her undergraduate education at Fisk University in Nashville, TN and graduated with a Doctor of Dental Surgery degree. She went on to complete a 2 yr General Practice Residency with Columbia University-Harlem Hospital. After finishing her residency she accepted a position at Bronx- Lebanon Hospital as the HIV scholar and attendee. Always having a desire to travel she contracted with the United States Army as a dentist and had a 2 yr tenure at Fort Sill Oklahoma. Her next journey led her to upstate NY where she worked in public dentistry fulfilling her urge to help the underserved. Finally she accepted a position at 1st Advantage Dentaland has been with our company for over a year. 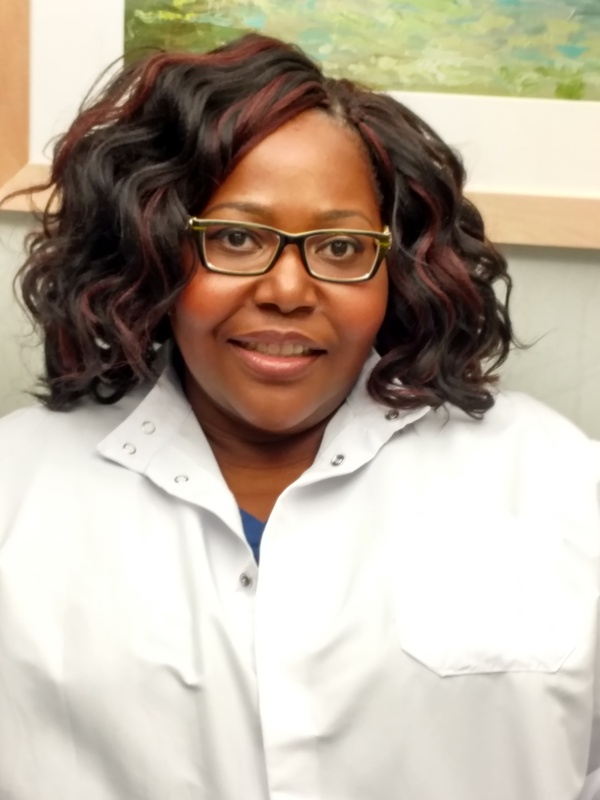 Outside of dentistry Dr. Barclay is a faithful member of Capital City Seventh- Day Adventist Church where she serves in various positions including education department leader, Deputy Director of the Pathfinder club, and praise team leader. Some of her other hobbies are traveling, Singing, and shopping!